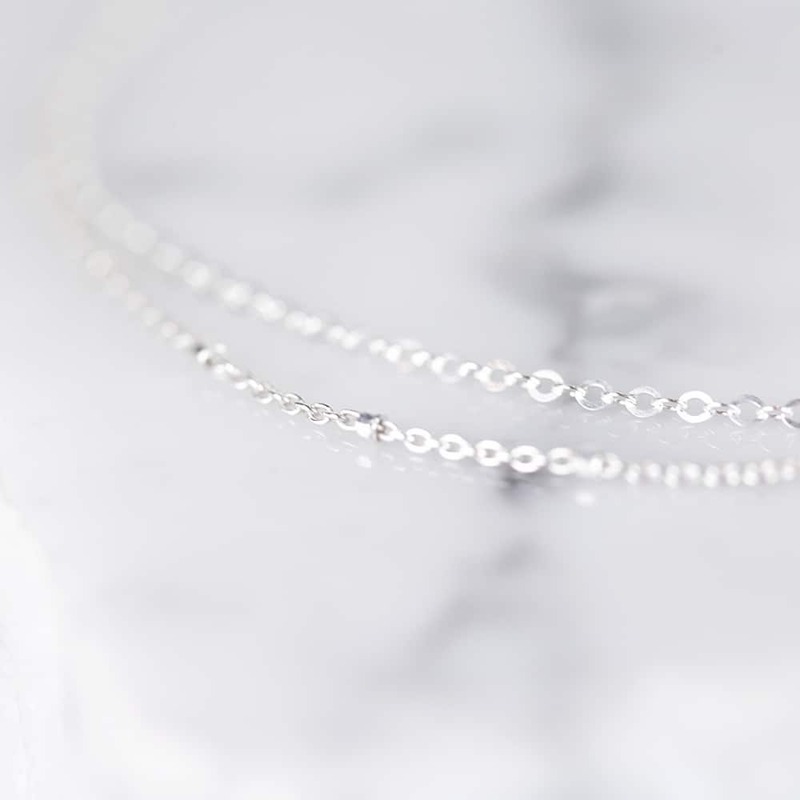 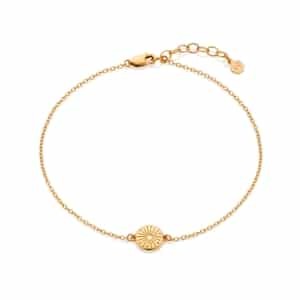 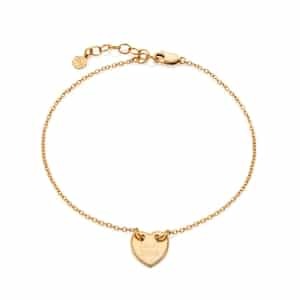 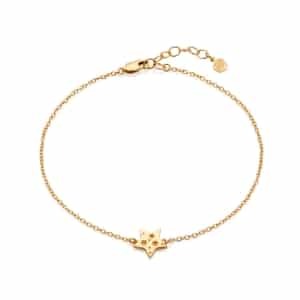 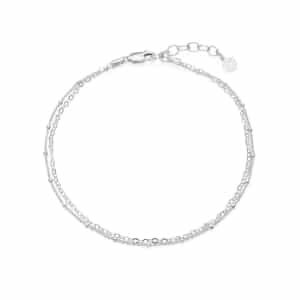 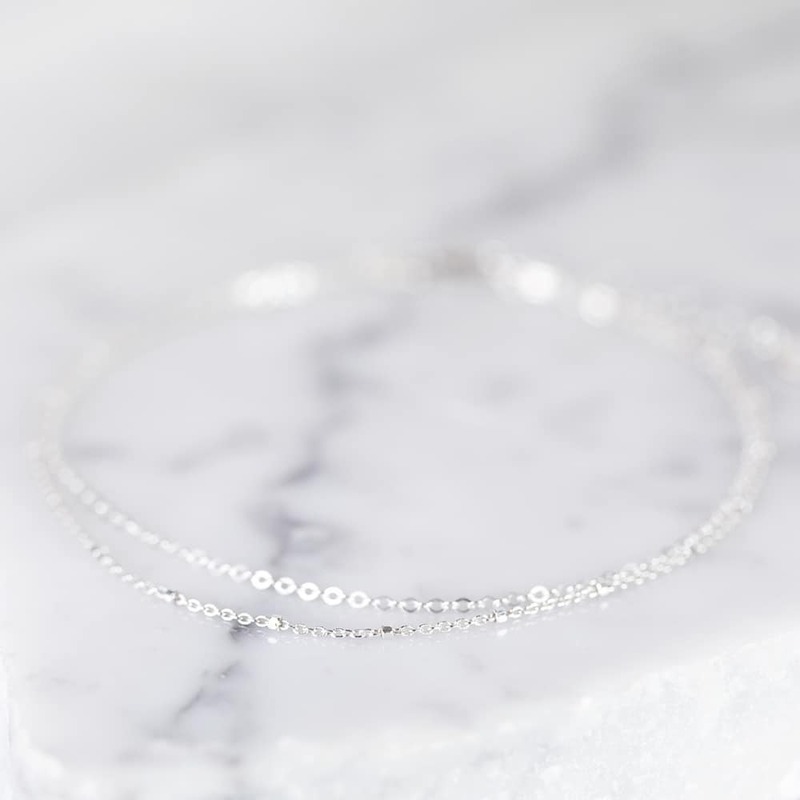 A double delight for modern ladies who adore ankle bracelets, our Double Strand Sterling Silver Anklet includes two handcrafted chains, one trace, the other bobble, which have been skilfully intertwined by hand to create a bespoke piece of jewellery. 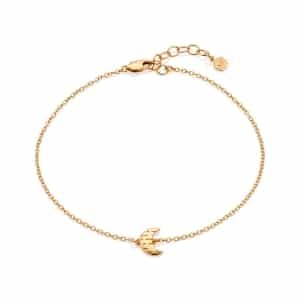 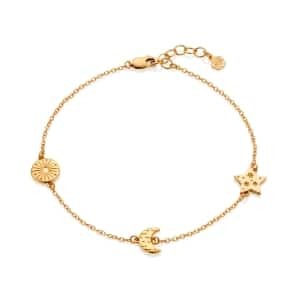 The perfect addition to your summer wardrobe, this gorgeous ankle bracelet coordinates beautifully with swimwear, beach attire, and all summer inspired fashions. 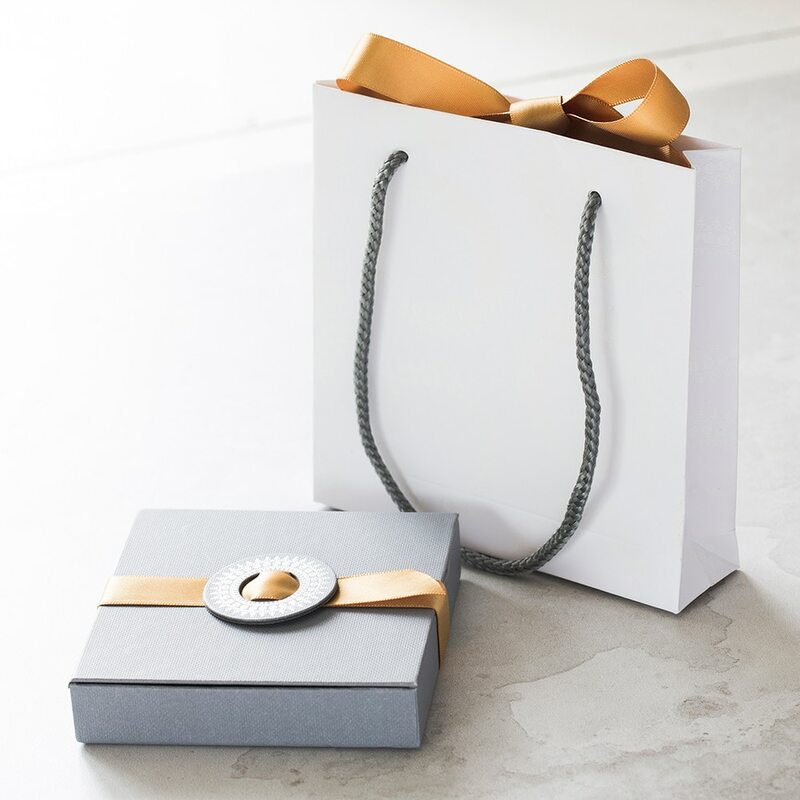 A fabulous gift idea for fashionistas of any age, it is subtle enough for daily wear in professional working environments, and stylish enough to show your good taste and inimitable sense of style. 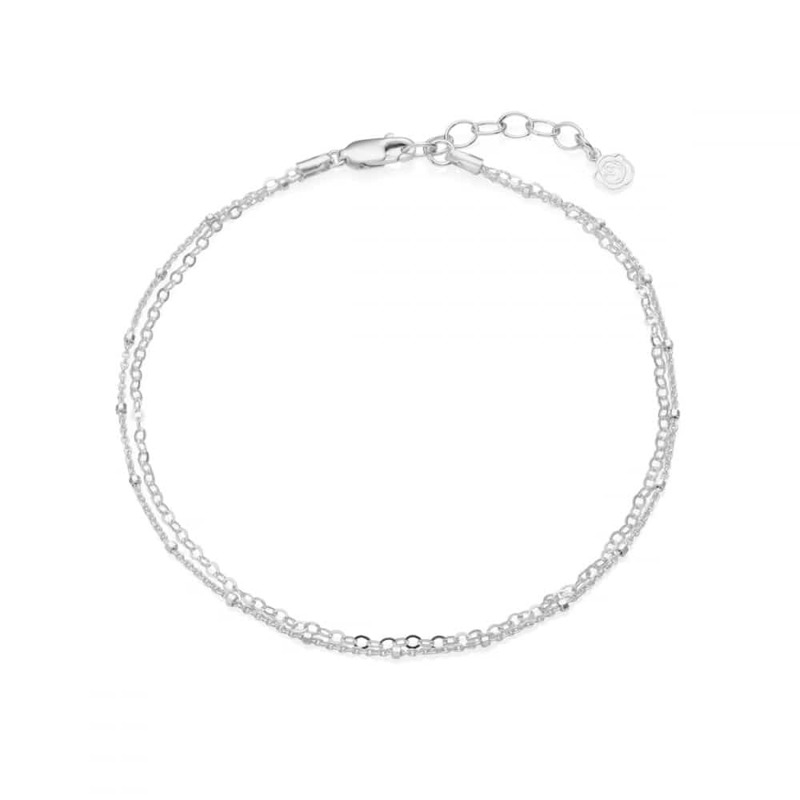 Coordinate with other sterling silver pieces for a fun festival look.